I’m fully ready for Autumn. My Summer clothes are practically packed away, my boots are out and I’ve mentally wiped the sunny season from my mind. The beauty industry is ready for Autumn too it seems, with new collections launching left, right and centre, getting in the spirit for new looks and trends that suit a chillier climate. The big colour for Autumn 2010 is purple, it already being prominent on beauty counters and in stores across the land. With that in mind, the new treats from Philosophy are perfectly on trend and a fab way to get you in the mood for crunchy leaves and autumnal hues. 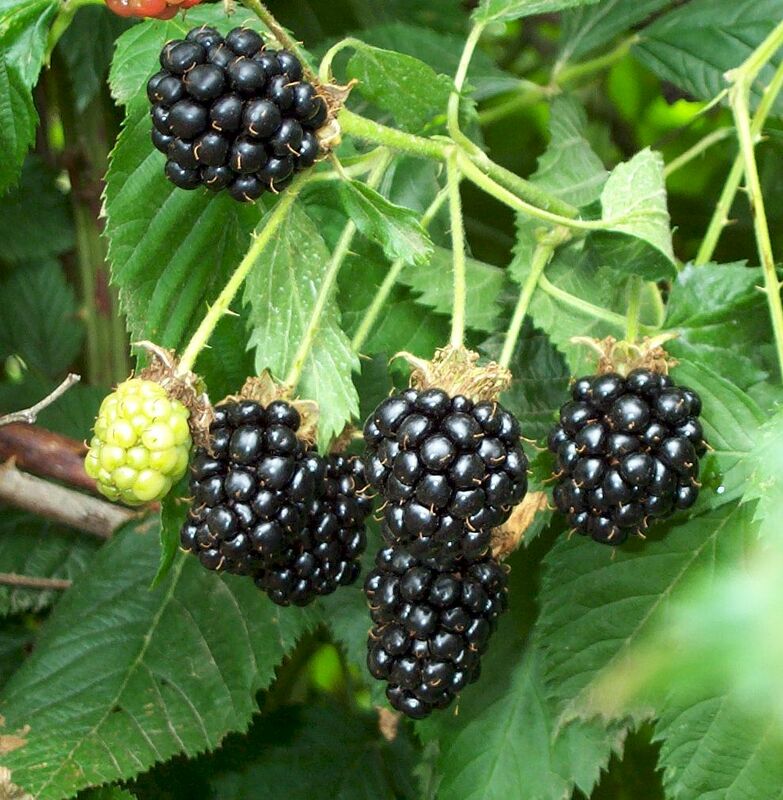 Philosophy have captured the delicious scent of wild fruits in their new Wild Blackberry Blossom range. Not only is there a luxurious body lotion, but also a three-in-one shower gel, bubble bath and shampoo. The Wild Blackberry Blossom body lotion is formulated with shea butter to hydrate and soften skin, leaving it feeling silky smooth. The formula is lightweight, meaning it’s absorbed into the skin quickly without any sticky feeling or residue. A little really does go a long way, with the pump action allowing you to get the perfect amount directly onto your skin. The fragrance is so beautiful it makes me want to roll around in a blackberry bush – fruity, deep, delicious, without being sickly or sweet. It’s one of the best smells I’ve had a whiff of for a long time. The fragrance from the lotion doesn’t get lost as soon as the lotion is absorbed either, it stays around for a good couple of hours after so you get a hit of blackberries wherever you go – so much so that you don’t even need to wear a fragrance on your ‘light days’. This is definitely a personal preference, but I like being able to smell my products for a little while after using them. The three-in-one shower gel, bubble bath and shampoo is also a fabulous accompaniment. I’ve just used it to run a bath and the deep purple (almost black) formula created a luxurious foam that subtly smells of blackberries. There’s nothing worse than feeling sick in the bath because the scent it too strong in a confined space! I’m not a big one for bubble baths (I usually use salts) because I end up putting far too much in and causing a scene Macaulay Culkin would be proud of. I don’t find it relaxing trying to avoid swallowing mouthfuls of bubbles, but Philosphy have managed to get the formula just right so it foams enough, but not too much. It can also be used as a shower gel or shampoo, perfect for the lady who doesn’t want too much of a fuss but still loves delicious qualititive products, or even just a fab space saver. I would like to say I’m planning on using it as a shampoo or shower gel, but I have to admit I’m keeping this for my special baths! Even the bottles are luxurious, really creating an aura to set you up for the divine smell and textures, while still looking perfect on your bathroom shelves. Both products come in 480ml bottles so they’re fabulous value for money too. These are available from Selfridges now, so make sure you get down there now to start your Autumn off with a swing. Or a blackberry.